The PROTECT+ion Omniflow 10-3 is an ion exchange filter that protects equipment from excessive ionic charges. This is accomplished by using high capacity resins to provide low conductivity in an easy to service, ion exchange filter. The PROTECT+ion Omniflow performs exceptionally well in most liquid systems and is specifically designed for bypass flow applications. 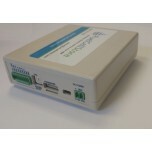 The PROTECT+ion Omniflow covers a wide range of applications and meet all customers’ requirements. 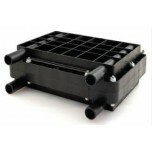 This ion exchange filter is the ideal addition to a hydrogen fuel cell cooling circuit or closed loop cooling system. The PROTECT+ion Omniflow is easily adapted and replaced. Its simple, cylindrical shape can be clamped to almost anything in an automobile, fuel cell, or industrial application. An easy connection option is always available for any system. The patented structure inside works in any orientation. No matter how the PROTECT+ion Omniflow is mounted, connected, or oriented its unique design will not leak resin into the surrounding system and the environment, allowing carefree operation. 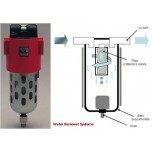 The advanced design maximizes the ion exchange efficiency and minimizes pressure drop. The resin in the PROTECT+ion Omniflow has been vigorously tested and developed for maximum performance and durability. 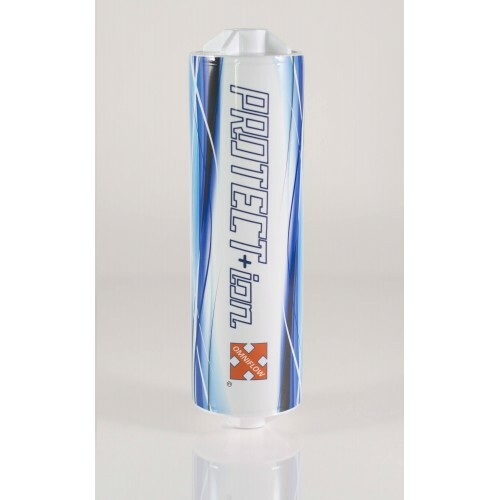 The PROTECT+ion has optimal thermal and mechanical stability for deionization in automotive, industrial, and fuel cell systems. 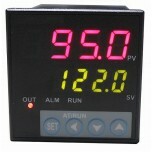 Even in demanding scenarios, the filter is durable and intuitive to operate. 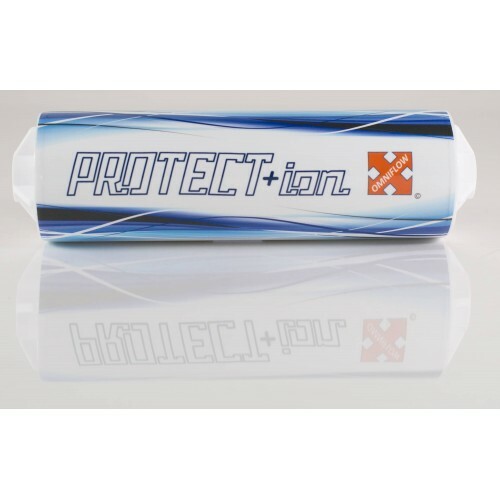 The PROTECT+ion Omniflow offers higher exchange capacity at lower cost, size, and weight. The patented internal lattice structure directs flow to fully utilize the high-quality resin. The internal matrix structure keeps the resin beads from tightly packing and therefore lowering the pressure loss in operation. The internal structure also stops resin de-mixing caused by vibration in fuel cell systems. 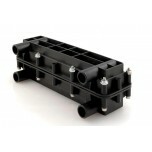 The patented internal lattice structure directs flow, prevents pressure loss, and stops de-mixing. Lead time of one to two weeks to be expected.